Everyone loves banana bread! And for good reason, it’s easy to make and the end result is always delicious. 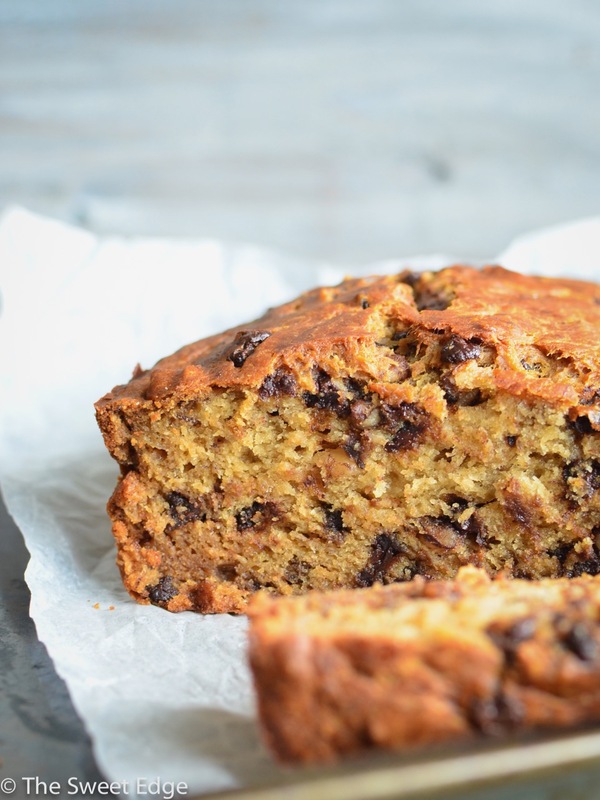 Although bananas have been available in the US since 1870, it wasn’t until Pillsbury featured their first banana bread recipe in 1933 that it started gaining in popularity. 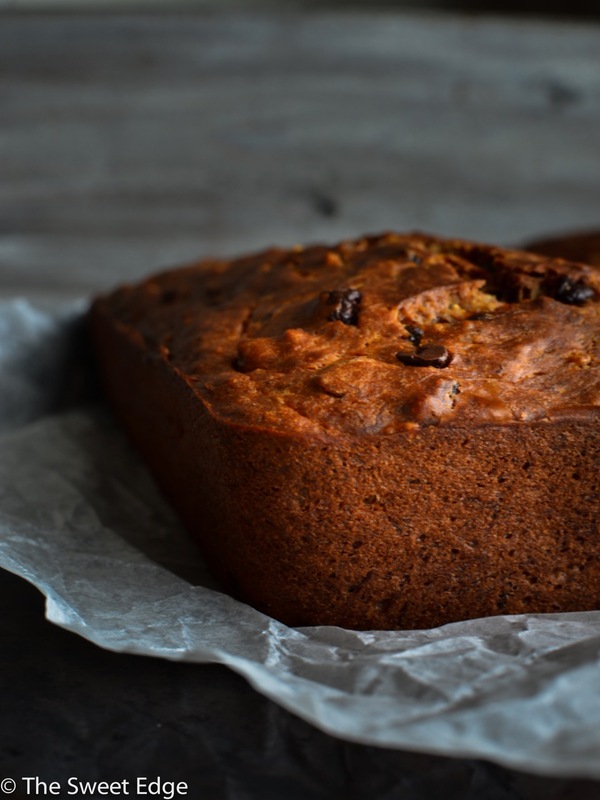 Banana bread quickly became a standard in American kitchens with the popularity of baking soda and baking powder. Today, families the world over enjoy banana bread for its convenience and universal appeal. 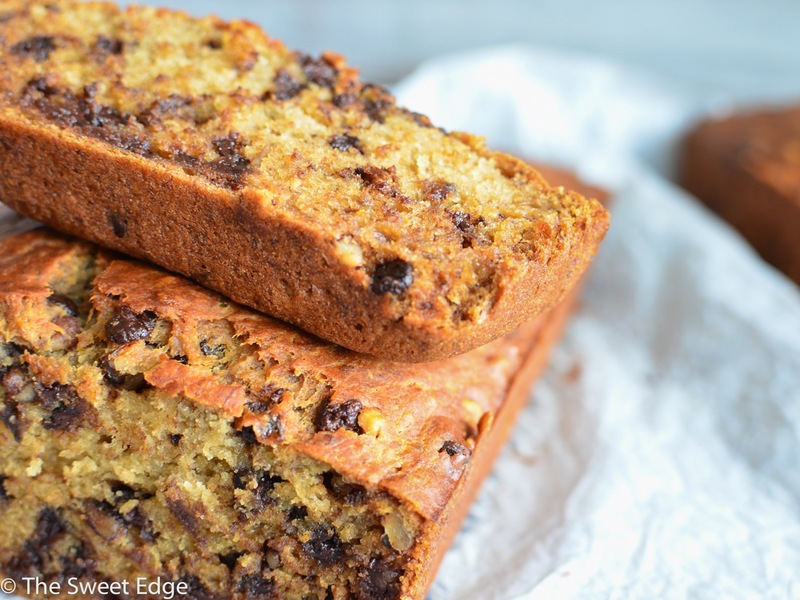 Try this simple banana bread recipe today! This recipe makes one loaf which will keep for up to three days. For the batter, peel bananas, then mash them with a fork in a shallow bowl until they’re the consistency of baby food. Stir in 1/3 cup of melted butter. Add 1 cup brown sugar. In a separate bowl, sift 1 1/2 cups of flour, 1 teaspoon of baking soda and 1/4 teaspoon of salt. Add the sifted flour, baking soda and salt to the batter. Add the 3/4 cup of chocolate chips and 3/4 cup of toasted walnut pieces to the batter. Scrape batter into loaf pan. Bake for about 75 minutes, use a tester to check the centre of the loaf. Bake at 360 degrees Fahrenheit for 40 minutes, then insert a cake tester or toothpick to check the centre. If it comes out clean, then it’s done.